[toc]The activity of the heart is recorded either in the form of wave forms with the help of electrocardiogram. Any type of movement of the heart muscles can be detected by the sensory mechanism which is attached to the chest. These movements or vibrations are mapped on the electrical interface of the ECG machine in the form of T-waves. This is one of the most fluctuating waves. 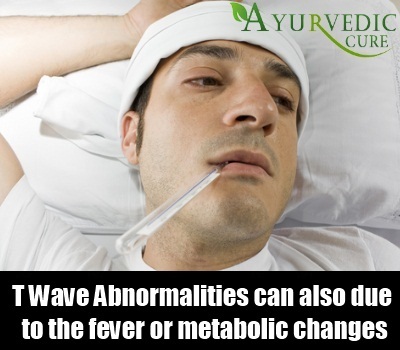 When a slight variation comes in the this T wave then it is known as a T – wave abnormality. When the changes in the T-wave are of lower magnitude than it is the result of minor changes and on the other hand when a complete inversion of the wave takes place then there may be a chance of a cardiovascular disease or any heart complications. 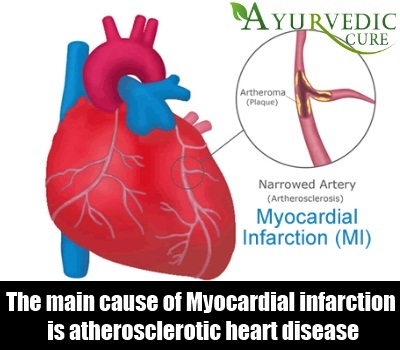 The main cause of Myocardial infarction is atherosclerotic heart disease in which the myocardial cell death takes place normally in the left ventricle. This disease gives abnormalities in the T-waves. When the level of potassium in the body is increased then the T-wave abnormaility creeps in it.The intake of potassium rich diet should be decreased in such cases and medication that help to balance the potassium levels are take to normalize the T- wave abnormality. 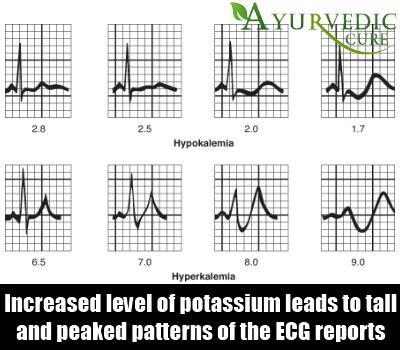 The increased level of potassium leads to tall and peaked patterns of the ECG reports. When inverted patterns come up then it may be because of the myocardial infarcation,ventricular hypertrophy,condution block,acute cerebral palsy disease or any other heart disease.Lastly,when the T-waves are flattened then it is due to the occurrence of any non-specific symptoms. This is one of the fatal condition and severe cases of hyperkalemia may affect the heart beats and suppresses the heart’s electrical activity. Some people get scared of the presence of any serious heart condition when T-wave abnormalities arises.But this is not always true as these abnormalities are sometimes due to the occurence of some specific causes which can be any disease related to women,presence of fever,metabolic changes in the body and presence of acidosis or alkalosis. 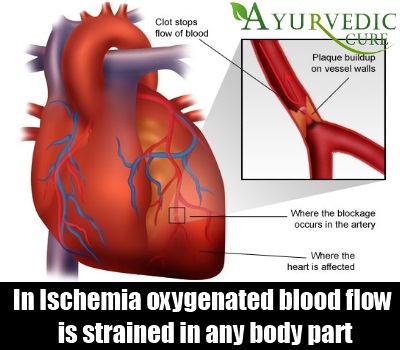 Ischemia is a condition in which the oxygenated blood flow is strained in any body part.Cardiac ischemia give a T wave abnormality and there is lack of blood and oxygen flow into the muscles of the heart and ischemic heart is a disease in which the heart complications are as a result of the narrow arteries and it may lead to a heart attack. Both types of ischemia causes angina pectoris or pain in the chests.But when the T-wave abnormalities are isolated from each other then it does not indicate ischemia. A minor change in the size of any body part, damage in the mitral valve region and lack of vitality in the central muscular region which leads to coagulation of blood,inflammation around cardiac area,discoloration of certain part in any tragedy etc.leads to T-wave abnormality. Abnormalities not necessarily come in unhealthy and diseased people. It may occur in healthy and fit people also. The only clarification is needed that the T-wave abnormalities cannot be used independently as the sole basis for diagnosing the possible state.This is because the fluctuations has to be analyzed along with other factors like the clinical procedures used and the St waveforms.The T-wave abnormality is a cause of concern when it is accompanied by pain in the chest.